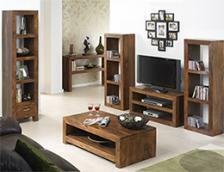 There'll be no excuse for an untidy living room with this storage marvel in it. 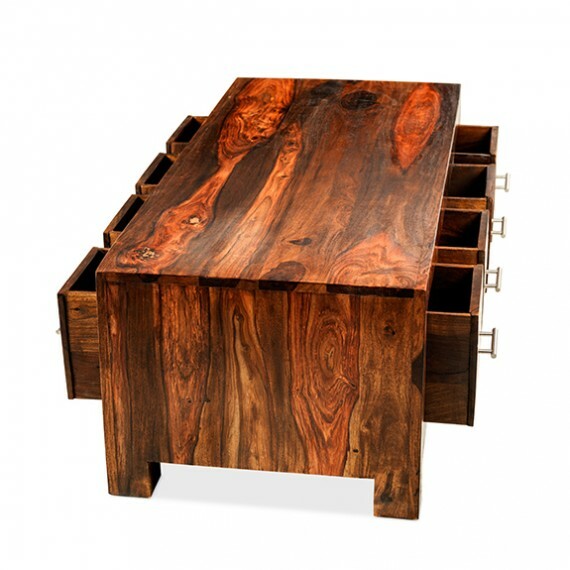 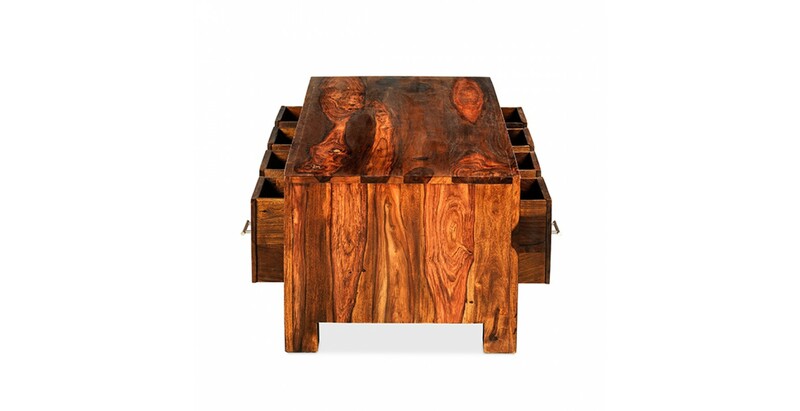 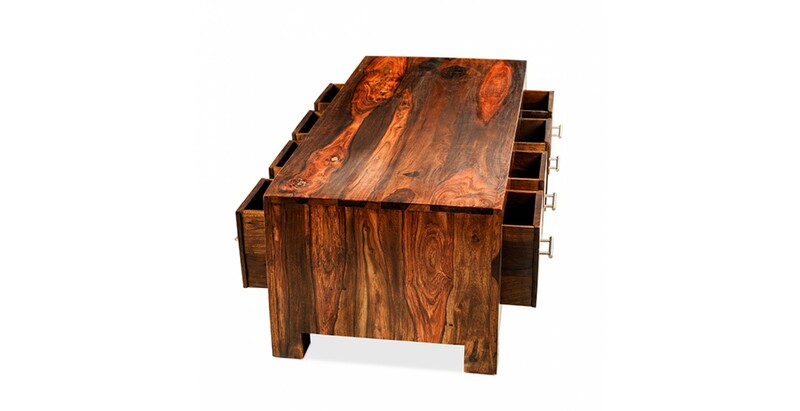 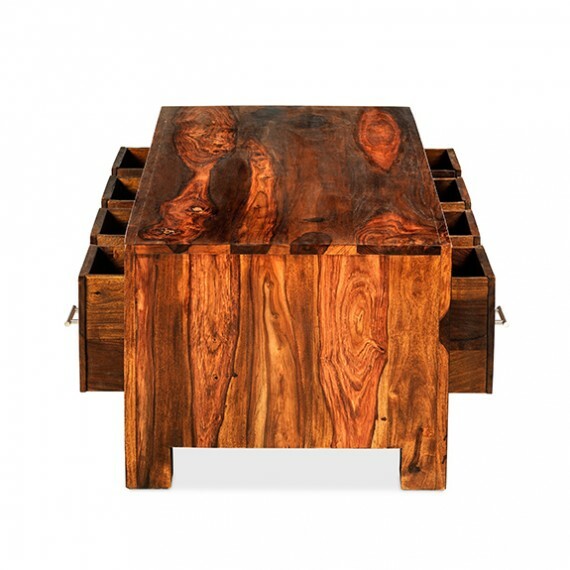 Eight drawers, four on each side, means you can hide away all sorts of stuff and there's still the expansive surface on which to put your evening glass of wine or artfully display some coffee table books. 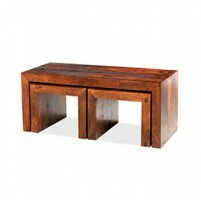 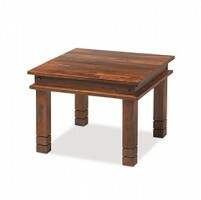 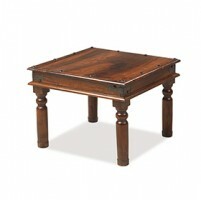 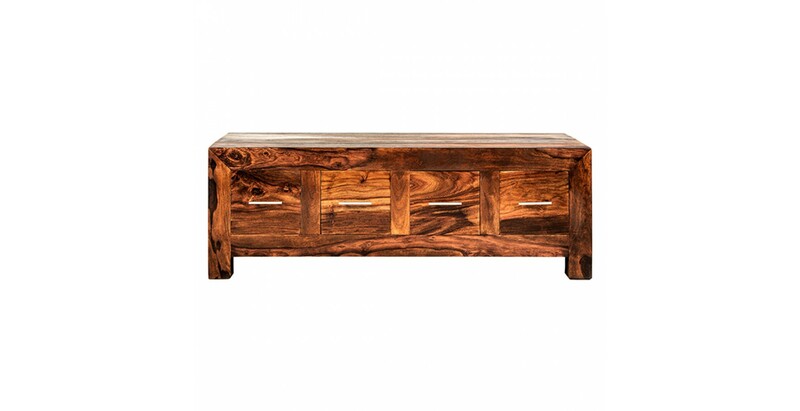 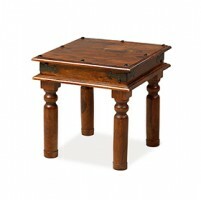 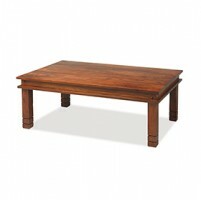 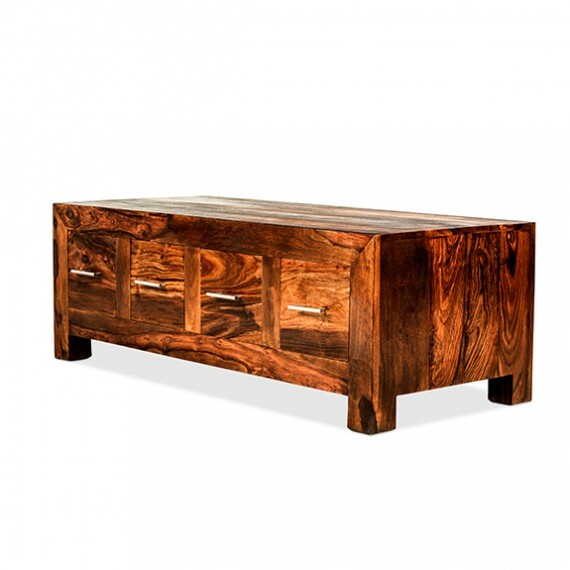 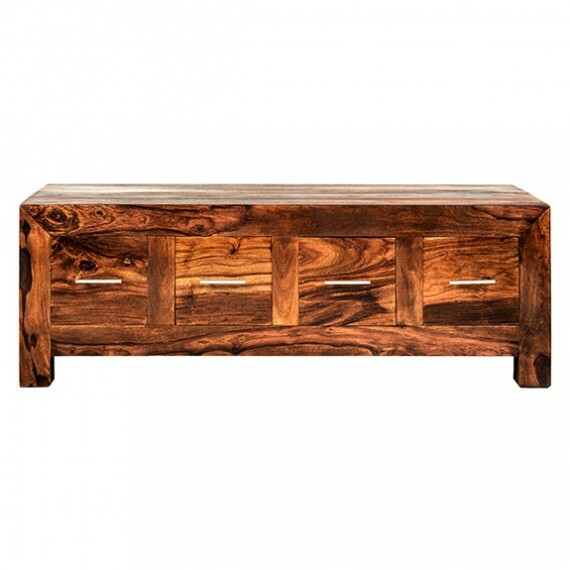 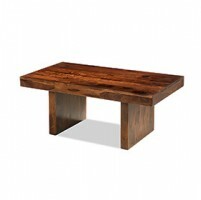 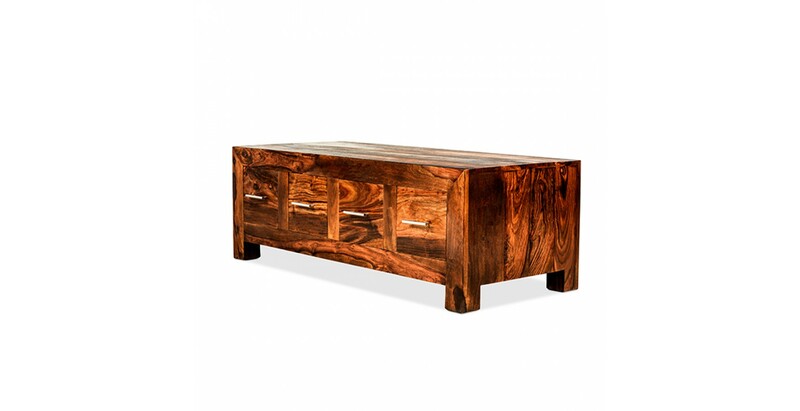 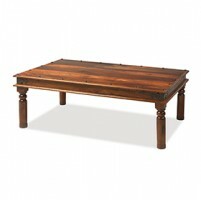 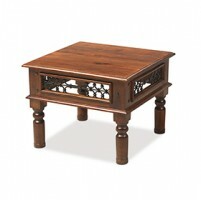 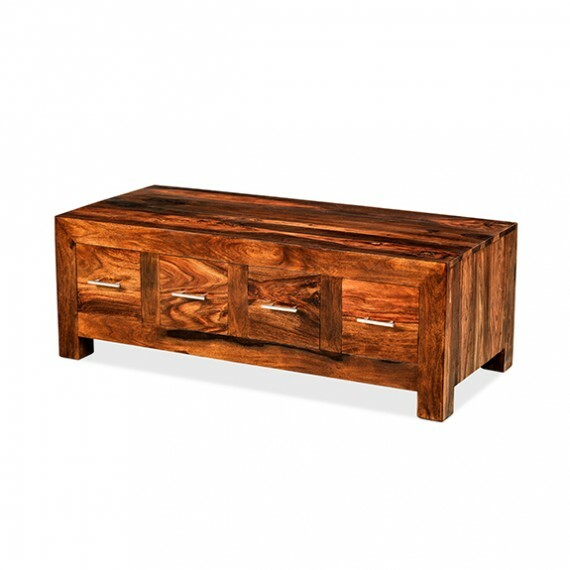 Beautifully crafted by hand from sheesham wood, this superbly characterful coffee table boasts a clean-lined modern design and a Wax Lacquer Finish that lets its dark-toned loveliness fill your room with natural warmth.